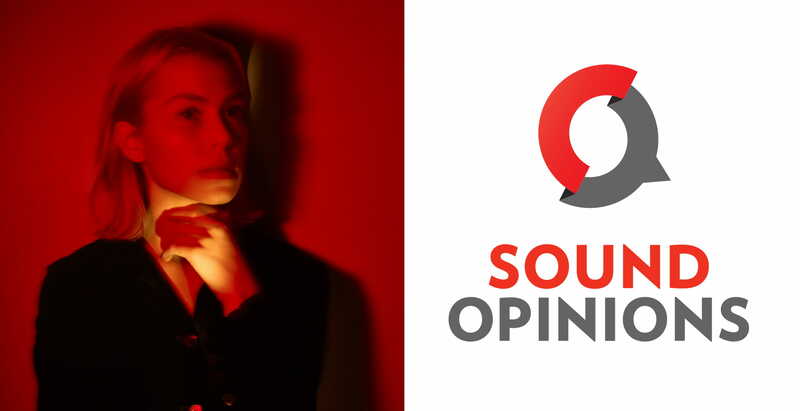 Join Jim DeRogatis & Greg Kot for a FREE and LIVE taping of Sound Opinions at the Goose Island Tap Room! The incredible Phoebe Bridgers joins us for an interview and special solo performance. Phoebe Bridgers' music is full of evocative imagery, with lyrics referencing everything from serial killers to the Smiths. Her debut record Stranger in the Alps came out in 2017. Use your lunch hour to see some great music and have a beer! The recording will run from approximately 12:15 - 1:30 p.m. Please be there promptly at 12:00 p.m. to secure your spot. -This is a 21 and over event. -A TICKET DOESN'T GUARANTEE YOU ENTRANCE. Seats will be given on a first come, first served basis. Please arrive promptly to make sure you get in. -Enter at the corner of Fulton and Wolcott. -No late entries. The doors will close at 12:15pm. Lincoln Hall 2424 N Lincoln Ave.